More stocking fillers today, but now for him. 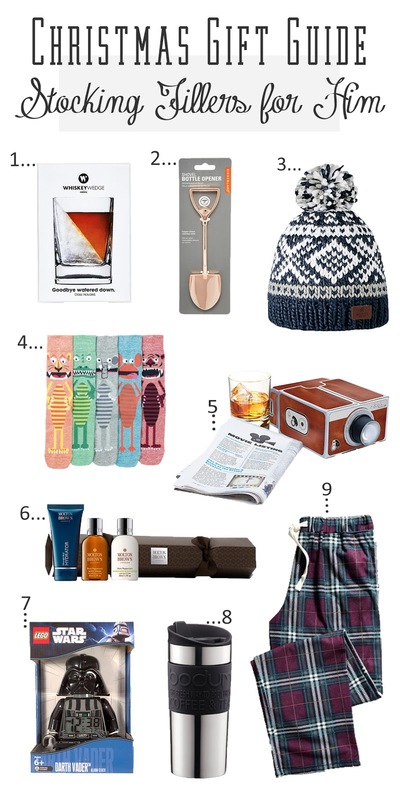 I had so much fun finding each of these gifts, so many of them I now want to get for the guys in my life, but seeing as I've already bought nearly all of my Christmas gifts I shall restrain myself. But really, I mean how cool is that bottle opener -a fun gift for any gardeners in your life too. ...up next is gifts for her.